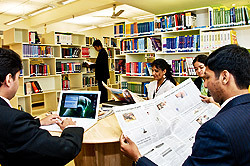 Welingkar College is consistently been one of the top college in the education survey and the college offers PGDM programs in many new area’s like business innovation, design, e-business, healthcare management, entertainment, retail and media. 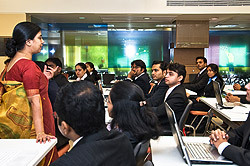 The college has a very good academic record every year as they have unique approach in imparting education to students in management known as ‘design thinking’. The college has a well-known name for it’s partnerships with numerous international universities & industries and getting a degree from this college has advantage of students having wide range of opportunities and exposure which would be beneficial to students. PGDM offers 2 year full time course for students seeking education in management with specialization into operations, Marketing, Retail, Systems, HR and Finance. After successful completion of the Post Graduate Diploma in Management program with a mindset of thinking out-of-the-box where they can come up resourceful solution to the challenge sin the corporate world. The placement cell in welingkar offers excellent opportunities from companies not only in terms of the number of job profile but also in variety of role & attractive package. Companies like Adecco, Accenture, Dell, E&Y, IBM, Feedback, ICICI bank, Infosys and many more have recruiter students from Welingkar. Institute offers mandatory separate hostel facilities to students in with 2km from the College and with hostel facilities like internet connectivity, hygiene food, well furnished rooms, medical facilities and many more. To develop the knowledge related to skills and technical institute provides more interesting campus life. By joining this college I had wonderful journey of my career. 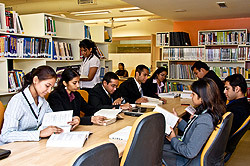 Within the campus the college provides every possible modern facility to the candidates. This is one of the famous MBA colleges in Karnataka. 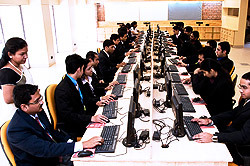 To get regular classroom learning along with practical learning, college has provided laboratories to the candidates. To provide industrial exposure along with class room learning we had been allotted internship programs. 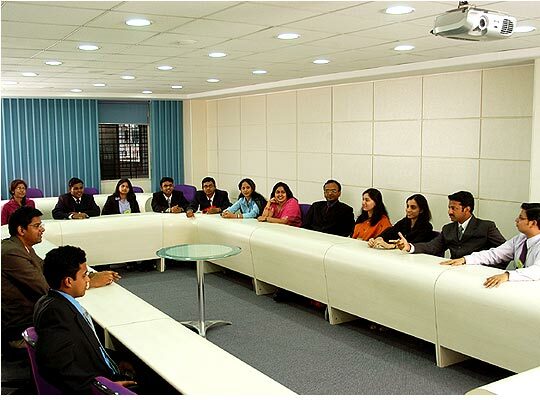 The academic curricular thought by the faculty members of the college were very supportive and knowledgeable. Scholarships have been given to the candidates whose family income is very low and loan facilities have also been given to the students who require. For the outside students hostel has been provided by the college at affordable price with tasty food facility. To encourage and entertain the student many activities were held in the college. 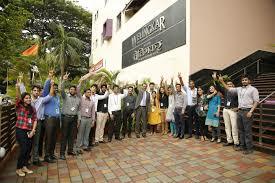 Are you Interested in " Welingkar Institute of Management"? Please provide the following details.